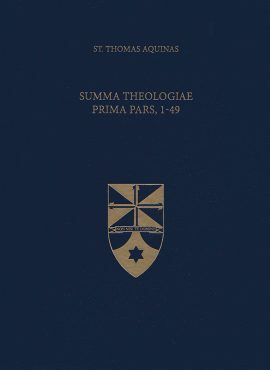 The most important work of the towering intellectual of the Middle Ages, Thomas Aquinas’ Summa Theologiae remains one of the great seminal works of philosophy and theology, while extending to subjects as diverse as law and government, sacraments and liturgy, and psychology and ethics. Aquinas begins his famous Summa Theologiae by getting right to the heart of what every person longs to see: the face of God. With Latin and English side-by-side, this edition is perfect for students, teachers, pastors, or anyone wanting to have a deeper understanding of God. 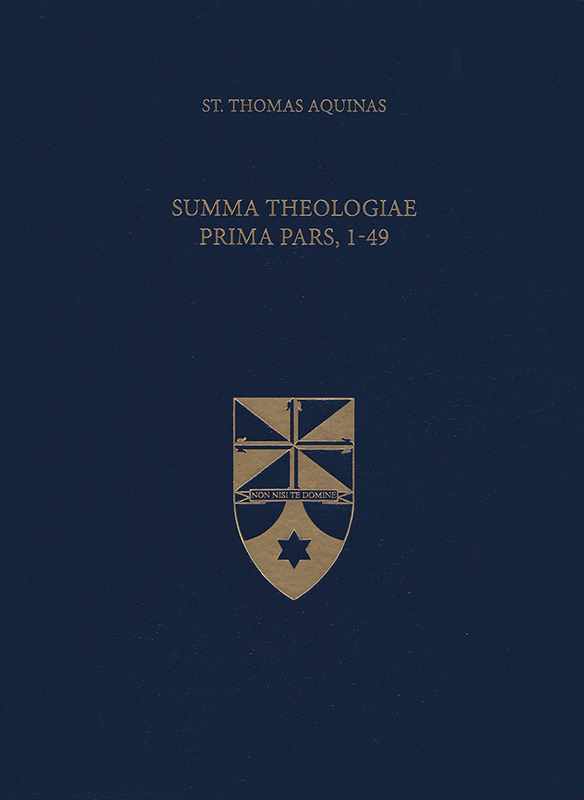 Be the first to review “Summa Theologia Prima Pars, 1-49 (Latin-English Opera Omnia)” Click here to cancel reply.